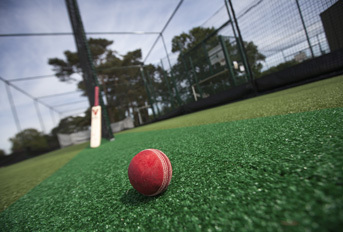 Sports pitches are the arena on which a number of different sports are played; including football, cricket, hockey, rugby and lacrosse to name a few. The design and construction of a sports pitch depends upon the type of sport it is to be used for and also the level of play – i.e. amateur / professional or youth / adult. Sports pitch specifications may also vary depending on whether the surface is to be used for competitive match play or for practice. There are two main types of sports pitch – fine turf, or natural turf, which are based on natural grass – and artificial turf (or synthetic turf). In almost all cases, natural turf sports pitches remain the preference for competitive play, especially at the higher levels, with artificial sports pitches providing a useful, low-maintenance alternative for practice and coaching sessions. 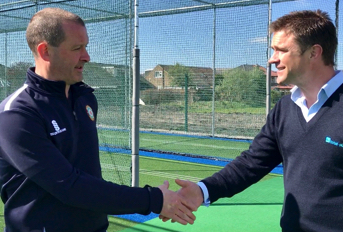 That said, with the increasing quality and performance of artificial sports pitches many governing bodies for sport now allow match play for certain leagues and levels to take place on an artificial surface. Sports pitch construction, be it a fine turf or synthetic turf pitch, depends entirely on the sport the pitch is to be used for. 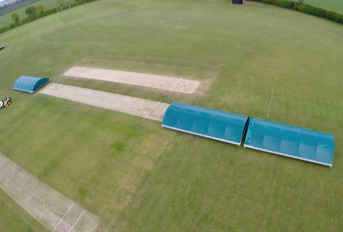 In each case, the size, layout and performance required of the pitch will differ – for example, a cricket pitch requires entirely different construction, preparation and management to, say, a winter sports pitch. 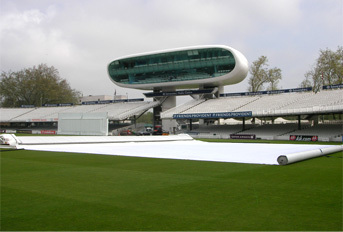 In each case, the governing body for sport – such as the ECB (England & Wales Cricket Board) or FA (Football Association) will have laid out a set of criteria within with pitches must be designed. This will include guidelines on things like minimum and maximum dimensions, the type of grasses to be used, optimum grass coverage and the allowed percentage of weeds within the grass sward. 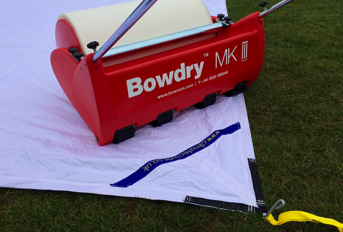 These are used alongside a set of Performance Quality Standards that test how well the pitch performs against specific qualities required for the sport in question to ensure it is of a good enough standard for the level of play it will be used for and to offer a fair platform on which to compete. Sports turf contractors refer to these guidelines when designing and constructing new sports pitches – both natural turf and artificial turf – to ensure that the sports pitch is fit for purpose. 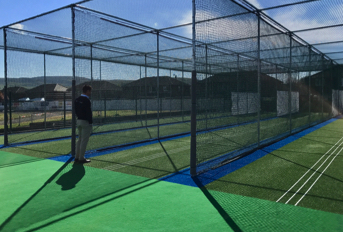 Often, pitches will also be rigorously tested against the relevant PQS and a set of detailed maintenance notes provided to ensure it remains at optimum performance levels for the sport which it is intended. The professional design and installation of sports pitches by experienced sports turf consultants is key to ensuring they are built within the legal limits set by the relevant governing body for sport for competitive play, player safety and performance. This rigorous approach to sports pitch design and quality control ensures that teams on either side can rest assured of a fair platform on which to play that will enable them to perform to their best ability. When choosing a sports turf contractor to undertake the design and construction of a new sports pitch, it is advisable to seek those that are affiliated to or approved by the relevant governing body for sport.